In previous posts we talked about the importance of knowing how old the battery in your two-way radio is. We also learn how to find the age of the battery. Now it’s time to know what to do with the old battery once it has been replaced. Simply dispose it in a safe manner: Recycle it! 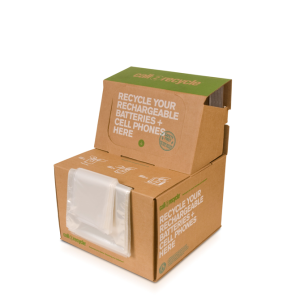 We are a recycling collection site of rechargeable batteries and cellphones for Call2Recycle. Send us or drop off your old two-way radio batteries and we will recycle them at no charge. You can also click on the box below to find a collection site near your location.